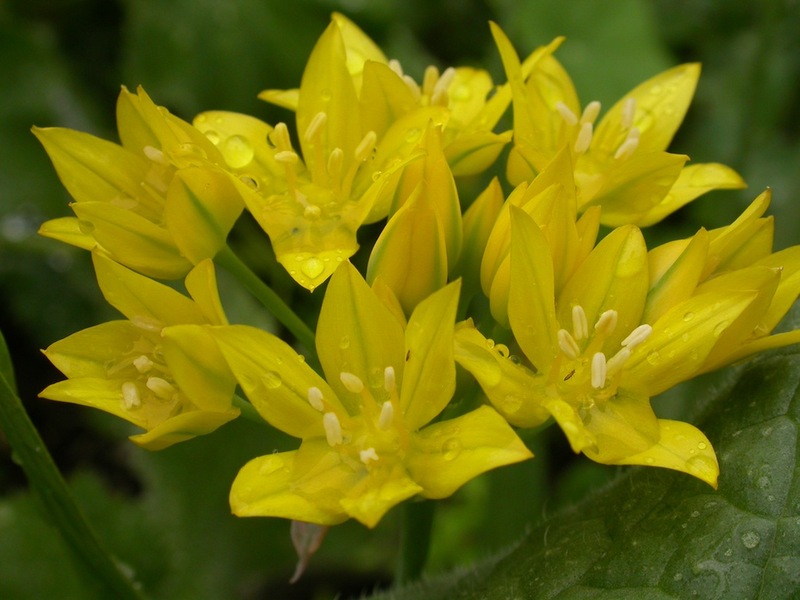 Share the post "Ornamental Onion Allium Moly Jeannine"
Originally from the Spanish Pyrenees, yellow garlic, Allium moly ‘Jeannine’ is grown for the bright golden yellow star-shaped loose umbels that bloom in early summer and are attractive to bees and other pollinators. It is a popular ornamental onion with lance-shaped, grey-green leaves and often paired flower stems. Why onion? – Because yellow garlic belongs to the onion family and thus releases the familiar pungent fragrance when its leaves or stems are crushed. Allium moly ‘Jeannine’ is certainly one of the easiest to grow. Plant type: Hardy perennial, Bulb or Corm or Tuber. Deciduous. Time to plant: Fall. Plant about 6 weeks before the ground is frozen or after the first hard freeze. Propagation: Divide clumps in early spring (February to April); remove bulbous offsets in autumn. Do you grow Allium Moly “Jeannine” in your garden? What is your experience with this plant? Please share in the comments below! Do you sell Allium Moly “Jeannine” seeds or have plants for sale? You can place your advertisement here. Contact us now!